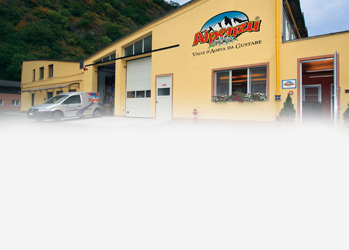 Welcome to the shop of Alpenzu typical products. In the heart of Aosta Valley, we produce local food specialties from genuine products of the territory, following cleverly recipes handed down from generations. Discover the traditional cuisine of Aosta Valley and take home unique and unmistakable flavors of the Alps. Visit us in the farm shop in Arnad and in our workshop of traditional Aosta Valley and Italian dishes in Via Croix de Ville, 8 in Aosta. Visit our online Shop.